Being a ‘gentleman’ is a bit of an outdated concept these days, tinged as it is with connotations of privilege and high social rank. In modern terms, however, ‘gentleman’ can simply refer to qualities like politeness, courtesy and respect for others (traits which arguably transcend gender, although that’s a discussion for another day). Unfortunately, it’s not the latter, but the former definition that new local movement The Gentleman’s Pride seems to be promoting in their bid to celebrate “dressing and behaving like a gentleman“. 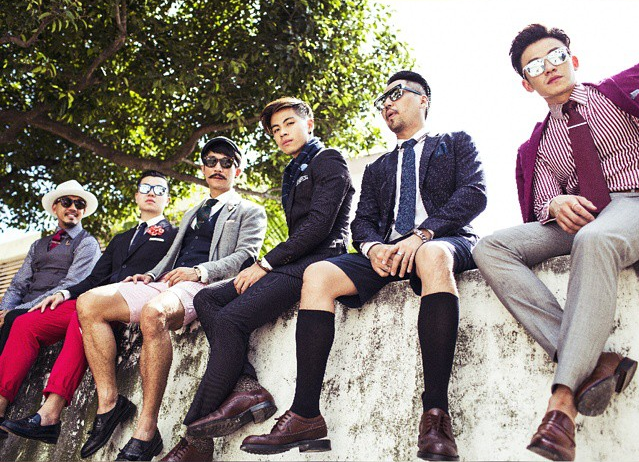 According to a report by The Straits Times’ Urban, The Pride first formed up in November last year, consisting of six self-styled influencers: singer Benjamin Kheng of The Sam Willows fame, actor Daren Tan, entrepreneur and photographer Kevin Ou, fashion merchandiser Nick Chong, strategic planning director Nicholas Cho, and marketing communications director Eugene Lim. While the group does mention seemingly admirable aims like taking pride in “not just the way you dress, but how you treat people”, it’s hard to take those seriously when every other comment they make is about dressing or appearance. Clad in lavish, tailored suits and ties, the meticulously well-groomed men insist that being a modern gentleman is about “how you live your everyday life”. It’s clear that the irony isn’t lost on most Singaporeans either. 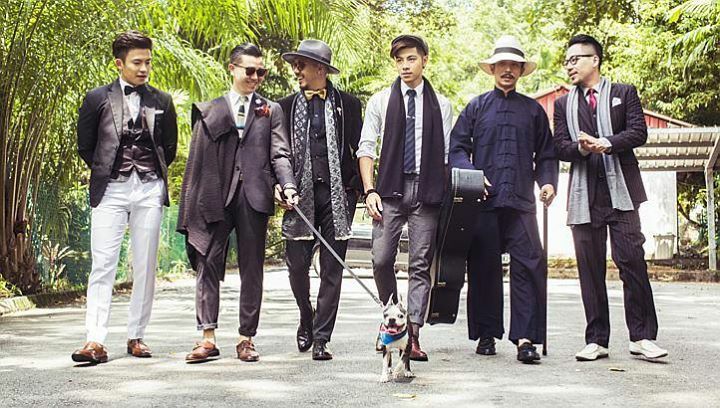 A post featuring The Gentleman’s Pride on The Straits Times Facebook page has been drawing hundreds of comments pointing out that 1) not everyone can afford to spend money and effort on the glamorous lifestyle they espouse, 2) being a gentleman is about good conduct and actions, not looks and 3) Singapore’s climate is just too goddamn hot for dressing up. Screenshot from a thread on Reddit Singapore. 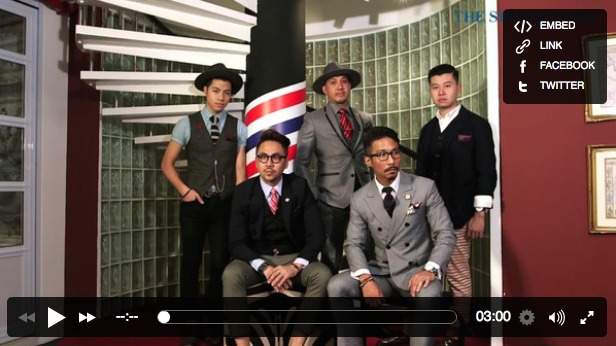 To be fair to the sharply-dressed six, they might not entirely be the superficial poseurs many netizens have accused them of being. 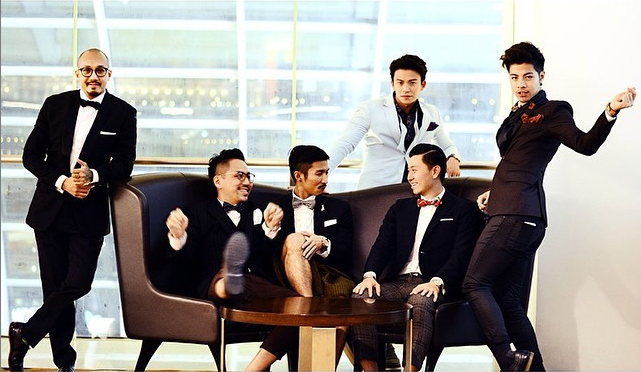 Sure, the group’s Instagram account (@thepridesg) is chock-full of shots of expensive timepieces, dapper outfits and fine wines, but they do occasionally point out that such trappings are secondary to what really matters. 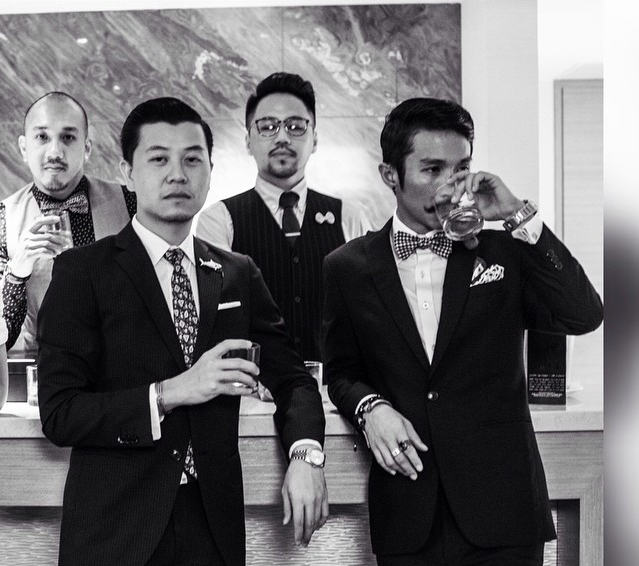 But from most Singaporeans’ responses, it’s pretty clear that there’s a huge gulf between The Pride’s luxurious “gentlemanly” ways and what we celebrate as a gentleman these days. So if clothes alone do not make the man, what does? To answer that, look no further than the group’s Instagram hashtag #thegentlemanspride, where a few valiant locals have taken it upon themselves to show us just how a gentleman’s lifestyle really looks like on our sunny island. Behold, the ordinary Singaporean gentleman.